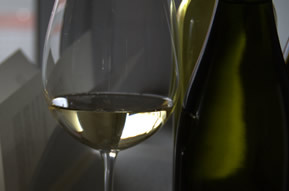 Wine, cava, gastronomy, festivities, the landscape, … You will be well accompanied during your stay. Penedès vineyards date back to the 4th Century B.C., and became the centre of the Mediterranean wine culture. The Via Augusta was the central hub of commercialisation. The region produces a wide range of wines and caves of different styles which we invite you to taste, share and intimate with the different products that you will find in the area. The winery’s experts will reveal their secrets for growing grapes and making cava. Later, you will have the chance to put this knowledge into practice and take home a bottle that you made yourself. • Tour of the winery and explanation of the cava-making process. 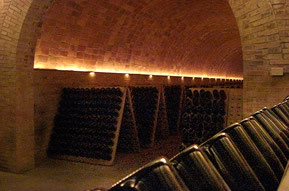 • Cava selection with a guided tasting session. • Disgorging of the selected bottles. 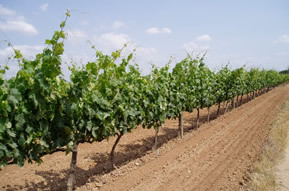 Every area of the Penedès offers different varieties of grapes. Discover the hidden charms of the many boutique wineries in this rich and varied region. Includes tasting session with five different wines. Follow a guide on a bicycle ride along scenic paths through the Penedès vineyards and discover the many wineries and cellars that dot the wine country landscape. Both routes include a tour of a winery and a tasting session. 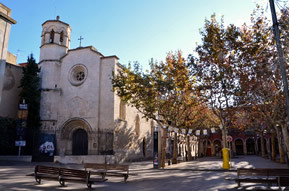 Visit the old town of Vilafranca del Penedès and take in the amazing vistas from the bell tower of the Santa Maria Basilica. Enjoy a delicious lunch with wine from one of the best wineries in the world. 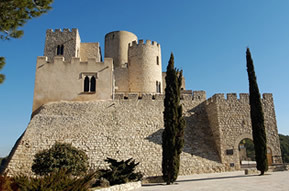 Includes a tour of the wineries and a glass of cava in the bell tower. 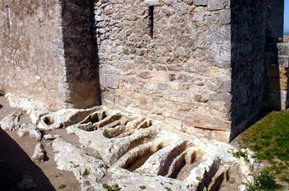 Discover one of the most iconic places in the Penedès district and find out what life was like here during the Reconquista. Visit the archaeological site and monuments of Olèrdola and regain your strength with a traditional calçotada* or an original Medieval meal. *Calçotada: A meal consisting, among other things, of calçots (a local variety of spring onion grilled over an open flame and served with a special sauce. Walks among the vineyards / Birdwatching / Medicinal plant workshop. Discover the colours of the seasons, the architecture of the vineyards and the traces left by the different peoples that have inhabited the region over time. 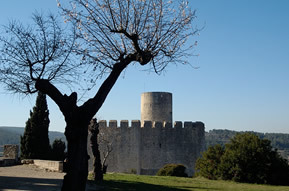 Explore the local geography with walks through the vineyards, forests and olive groves. Learn about the many bird species that inhabit the Parc del Foix and visit the observatory, which is cloaked in silence and respect for nature. Become a true ornithologist for a few hours! Discover the wide range of medicinal plants found in the area around Castellet. In this workshop, we will also make rosemary alcohol and fragrant sachets for your drawers or wardrobe. Learn how to pair each wine with a selection of artisan cold meats, cheeses and pâtés from the Penedès. 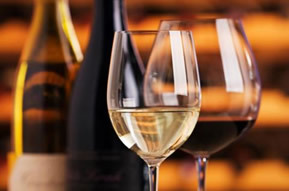 Taste five different wines with a selection of local products. Spend a pleasant morning visiting the town of Castellet, which is dominated by a spectacular castle offering magnificent views of the Foix reservoir. Then, top off the exciting day of steeds and knights with a horseback ride through the Parc del Foix. Includes a glass of cava and sweets.